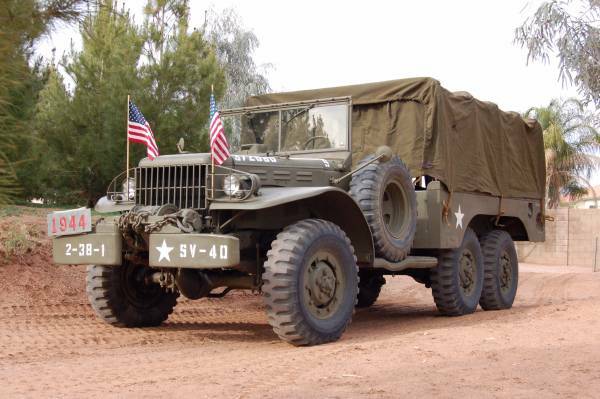 Here's American old truck was posted at Craigslist about 27 days ago looking for $17995 located in Indio, California. As you've seen here is a series of second generation Dodge D Series truck built in 1968. The appearance look awesome inside and out, no mechanical issue ready to go. 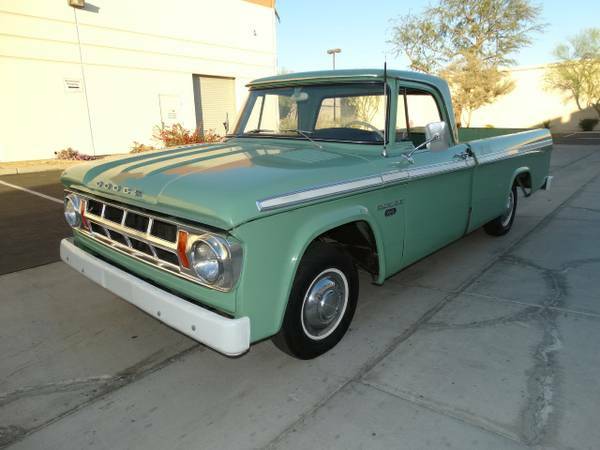 No words about restoration or custom just described as one coolest original example of 1968 Dodge D100 pickup truck with 11000 original miles on it. Despite few photos look quite convincingly, but that's not represented all, no engine bay photos so closer inspections needed to order accurately condition. Here's found immaculate 2000 Dodge Viper GTS was offered on Ebay, as shown here is a rare original ACR (American Club Racing) edition carries a supercharged 600hp seduce a potential buyer to send him to its garage. 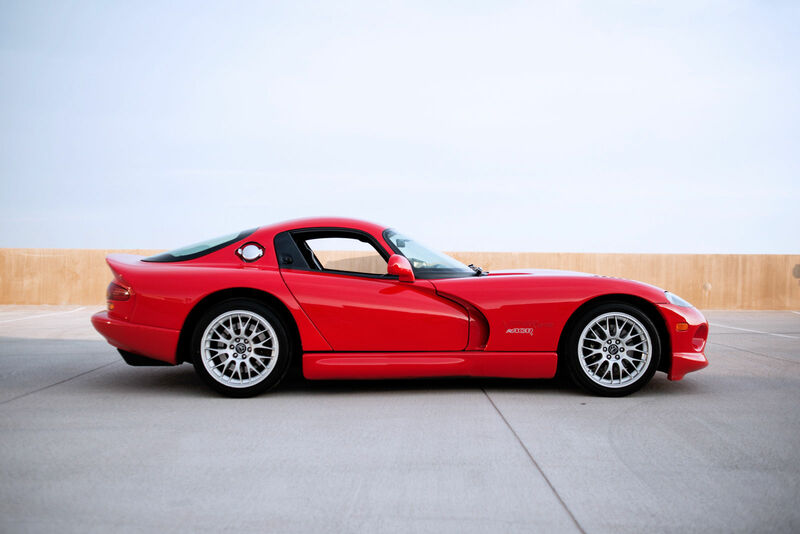 You should to know for 2000 model, the Viper doesn’t have a forged motor like the 96-99 GTS models and does not have ABS like the 2001-2002 models, it make a less desirable than the others model year especially for some enthusiasts of the second generation Viper. 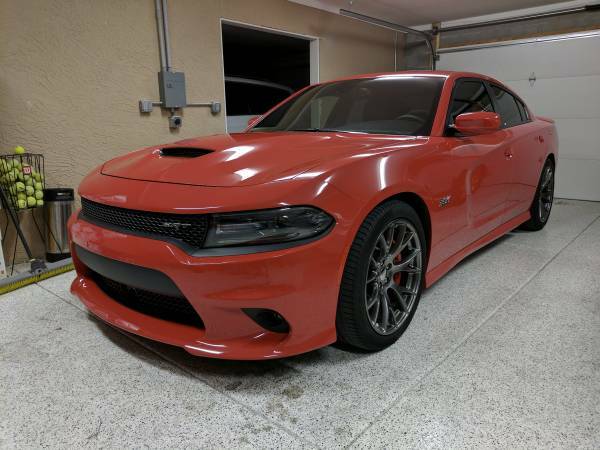 Despite with all its faults, who would not be tempted by him, with its currently condition and the recent announcement death of the Viper by Dodge, this is perhaps an appropriate time to kept it as a good investment. The photos show us a very nice condition inside and out, interior looks awesome condition, seems is very rarely usage, with the special ACR plaque on the center console. 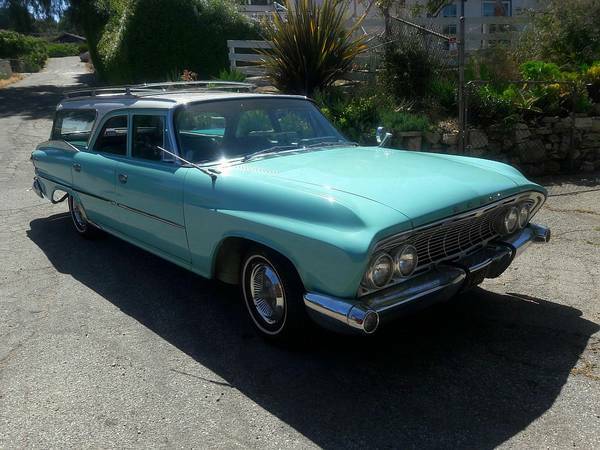 According to the seller, this is one of the just 35 ACR models built that year, further adding to its value. 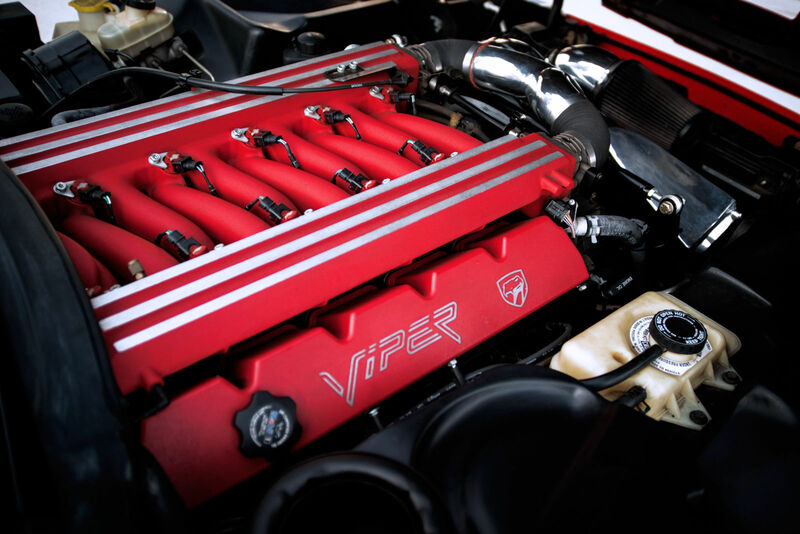 The engine bay filled by a 8.0 L V10 engine developed by Lamborghini fitted a custom supercharger kit by Paxton mated with the standard Borg-Warner T-56 6-speed, the owner says it able to produce around 600hp, with the car tuned for use on the road. This could be a remarkable example of 2000 Dodge Viper GTS ACR edition 2-Door Coupe. The seller says that the car is in excellent condition, and it’s always been very well maintained, no issues was included.